Located on the scenic southeastern shore of Lake Washington, at the mouth of the Cedar River, lies Renton, Washington, a city of more than 100,000. Originally settled by Europeans in the 1860s, the area’s early economy was fueled by coal mining, clay production and timber export. Now the eighth largest city in Washington and the fourth largest in King County, Renton is home to large employers including Boeing, Valley Medical Center, Paccar, IKEA, Wizards of the Coast and the FAA. Renton is also proud to be the home of the headquarters and training facility for the NFL’s Seattle Seahawks. At 200,000 square feet, the training facility is the second largest in the National Football League. About 11 miles southeast of Seattle, Renton has a total area of 23.54 square miles, not including areas being considered for annexation (Fairwood, East Renton Plateau and West Hill). 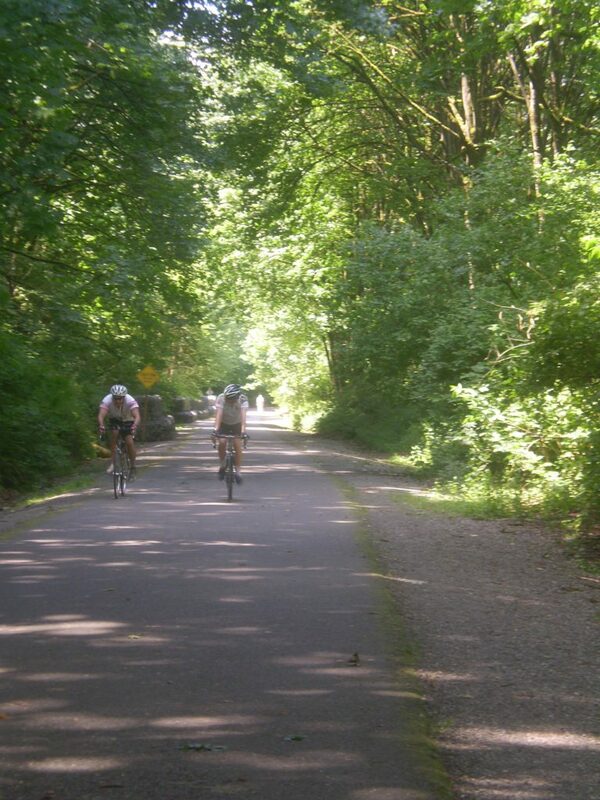 The city offers beautiful parks and trails including Gene Coulon Memorial Beach Park, Cedar River Park, Cedar River Trail Park and Liberty Park. Renton also offers residents and guests the Maplewood Golf Course, the Renton Civic Theatre, Carco Theatre and The Landing, so there is no shortage of arts, entertainment or recreation. We love Renton for its contribution to the area’s economy, but even more so, for its stunning beauty. The Cedar River is breathtaking, and the city’s trail system offers a range of options for hiking, biking and walking. Gene Coulon Memorial Beach Park is one of our favorite spots for viewing the Olympics, the Cascades and Lake Washington, perfect for paddle boarding, picnicking or enjoying public art. Renton’s location, of course, is fabulous – close to Seattle’s Eastside for commuters as well as minutes away from both Seattle and Tacoma, and the city is family-friendly with nice, quiet neighborhoods and good schools. Want to learn more about Renton or see homes for sale? Contact me today. I’d love to show you around Renton, Washington to see if this is the spot for your next home!